There is no dearth of articles discussing on how to lose your weight and have a focused regime for exercise and being conscious about what you eat during festivities like Holi, Diwali, Bhai Dooj, Eid etc. But what about those who really have the opportunity only during these days to put on some body mass and flaunt themselves. This article focuses on those people who think that clothes look on them as if it were hung on a hanger. Here are a few tips you can follow to gain some body mass and be a little healthier than stick. 1. Milk: You hate it, or love it. There is no skipping. 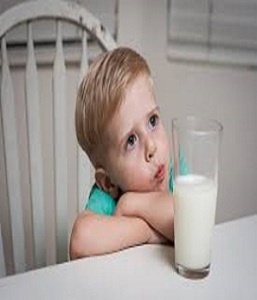 Two cups of milk daily from your diet. A glass full of milk should be added with an immediate effect to your breakfast menu. The milk should be preferably cold and plain, but can be altered to suit your taste buds with several chocolate powders like Complan, Bournvita or Horlicks. However, drinking too much sugar should be avoided, if healthy is the way out for you. A cup of milk in the night, just before sleeping, this time preferably hot and plain should be made mandatory. A cup of hot milk will help you digest your dinner and plain (without sugar) helps protect your teeth. Remember, to cut on your sugar in the milk taken at night, if already taken in the morning. 2. Food: Try eating full food. Avoid salads since they give you less calories and a feeling of completeness. Do not drink water in between your meals. 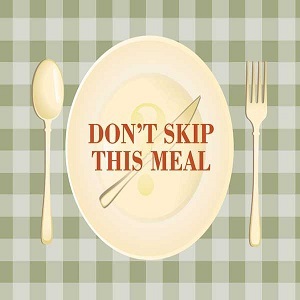 After having full lunch or dinner, wait for fifteen minutes to drink not more than a cup of water. Include bananas watermelon, mangoes, apples, and eggs in your diet, preferably as a snack in the evening and eat a lot of starchy vegetables like potatoes, peas, corn, and spinach and have a bowl of rice in the lunch. Do not eat food that has trans fat for instant weight gain, like packed chips and processed meats. This will only lead to increasing your belly fat and no body mass around other body parts. 3. Avoid skipping meals: Eat three full meals per day and at least have a snacks time in the evening. Skipping breakfast or any other meal, fasting at times and overeating at other times will weaken your BMR (Basic Metabolic Rate). Per day try giving to your body more than 3.5Kcal (the minimum needed to keep your body running) of energy rich foods and supplements. Drink water, to keep your body hydrated. 4. 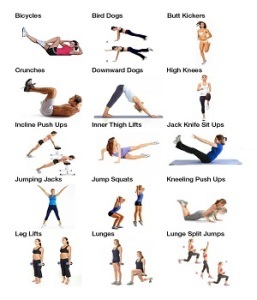 Gym: Doing weight exercises that help you gain body mass, like dumbbells, and thighs and legs muscle tone up. Use heavy weights to gain maximum muscles. Don’t run on the treadmill to burn the calories. What excess calories you may have piled on will burn in these weight lifts. You do not wish to go back to start by running and losing what possible ounces you might have gained so far. Do not go gym on an empty stomach. There should be some calories for the body to burn and some energy for the muscle to build. 5. Medications: Protein powders, though not very recommendable, can be mixed with milk to build muscles and gain weight. You may also try doctor and physician recommended powders. Though you may have to shell out some extra bucks for powders from Herbalife brand or Brio mass gainer, but they can assure you of getting what you are looking for. Don’t go for pills shown on the internet as they may have side-effects. Consult your doctor before going for such powders as they may affect your body’s basic metabolic rate. See a doctor, if even after all this your body won’t add mass. There might be some genetically connected explanation for the same. Sometimes it is the genes which prohibit from gaining weight and prevents muscle build up. 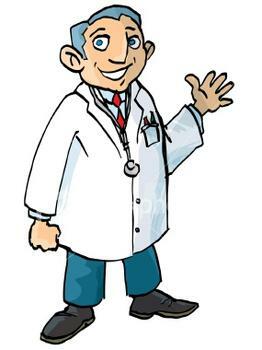 Whatever you wish to start with, consult your doctor and take his advice. If you are a diabetic or have some chronic disease you may not easily put on weight. Do not change your eating plans, if you are presently under medical supervision or were hospitalized due to any form of disease in the last three months. Patience is the key to all your efforts. You cannot reach the hilltop in a day, so don’t fidget if you do not see the difference in a month. Follow the routine religiously, and a smarter and a healthier you, is in the offing. 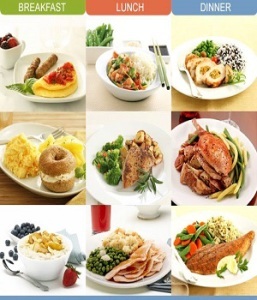 Share your ideas on how to gain weight the healthy way, with thatslyf. Have a nice day.! !